This Nobile has lots of fresh, mature fruit, typical to Sangiovese; balance, structure and acidity that will permit this wine to age in time, and distinctive balsamic notes, a trademark of the 2010 vintage, which give character to the aroma profile. 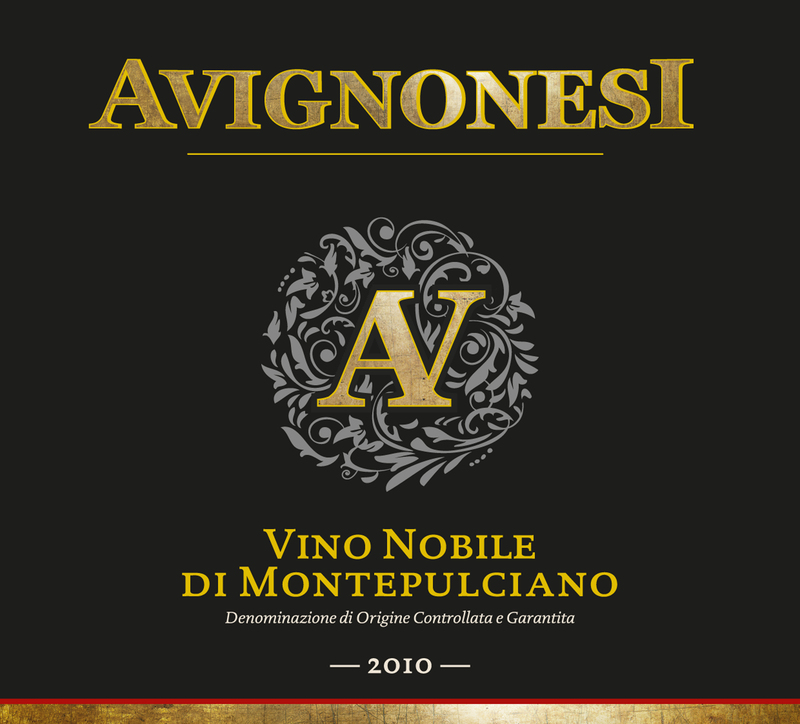 Avignonesi’s Vino Nobile offers an alluring fragrance of rose petal and balsamic herbs along with cherry and spice accents. The palate delivers restrained black fruit flavors alongside notes of chocolate and licorice… — K.O. This round version is laced with black cherry and raspberry fruit, showing hints of cocoa and spice. Firm tannins lend support, making this well-balanced overall, with a lingering finish of warm chocolate cake. Drink now through 2022.